Our famous Shave and Bath oils are perfect for dry skin. 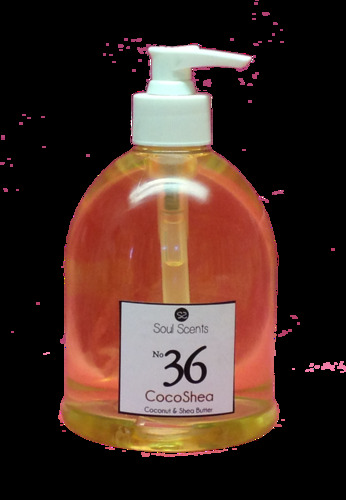 It is a great body moisture treatment that is applied in the shower, and used in place of shaving cream. It can be added to the bath for a nutrient-rich treatment. It also makes a great after-bath oil if you prefer. It is enhanced with the addition of Vitamin E, Rosemary Extract and Neem. Your skin will thank you! Plus it makes shaving fun again! **You can order shave oils in any scent and in a 10 oz size. Do this by shopping by scent. Options for shave oils in 20 oz and 10 oz are listed. Thank you and happy shaving!